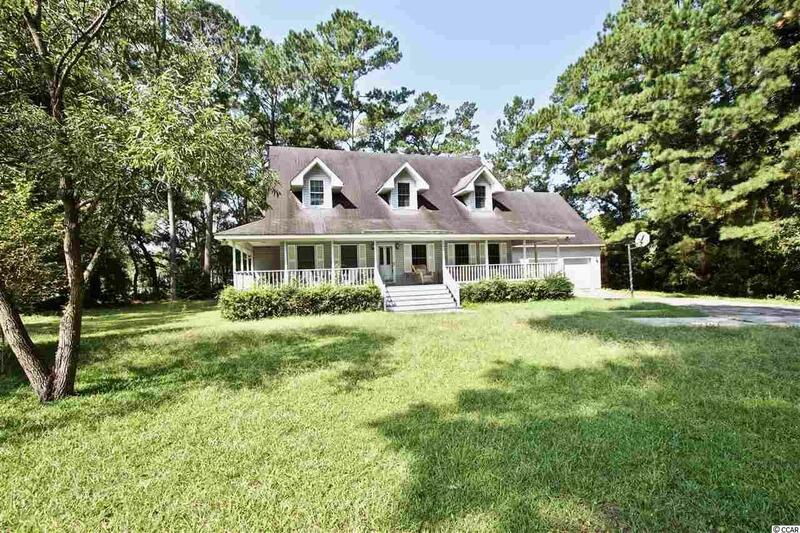 Welcome to this charming 4 bedroom 3/12 bathroom low country style home located in Wedgefield Plantation. 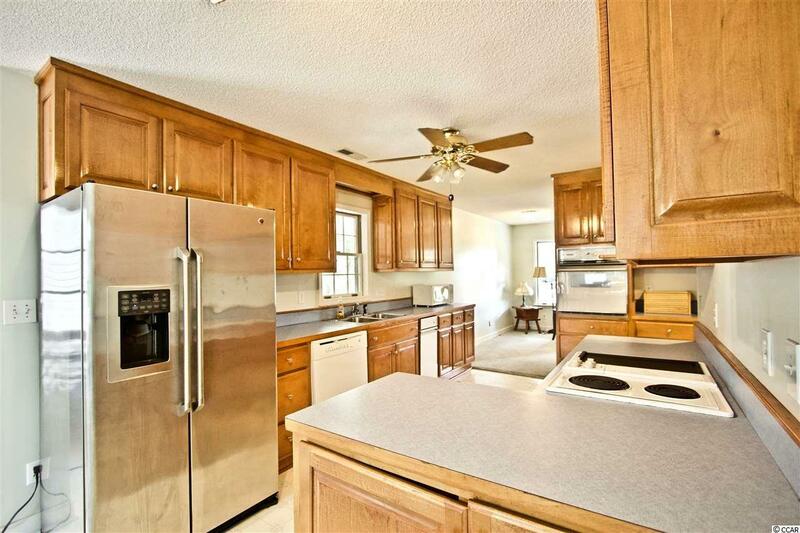 This home is situated on a beautiful lot with private back yard. 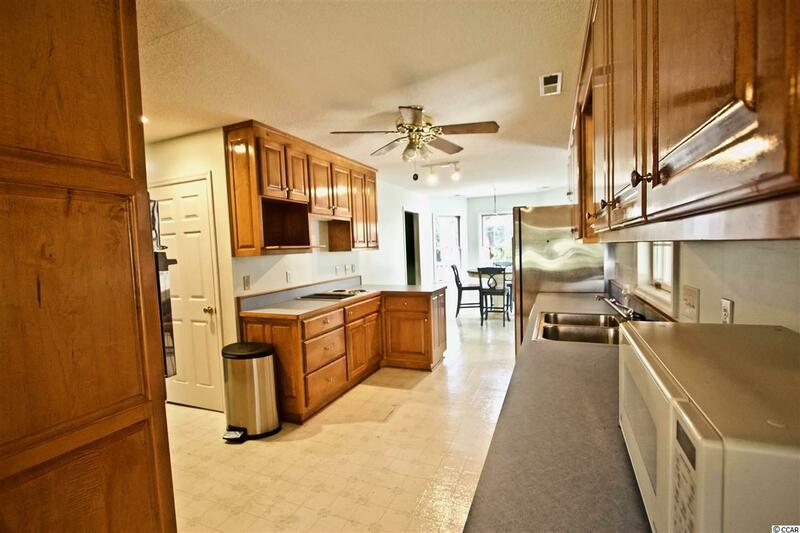 The home features a large master bedroom downstairs, formal dining room, large eat in kitchen providing a breakfast nook. The FROG provides a full bathroom and a large amount of extra storage. 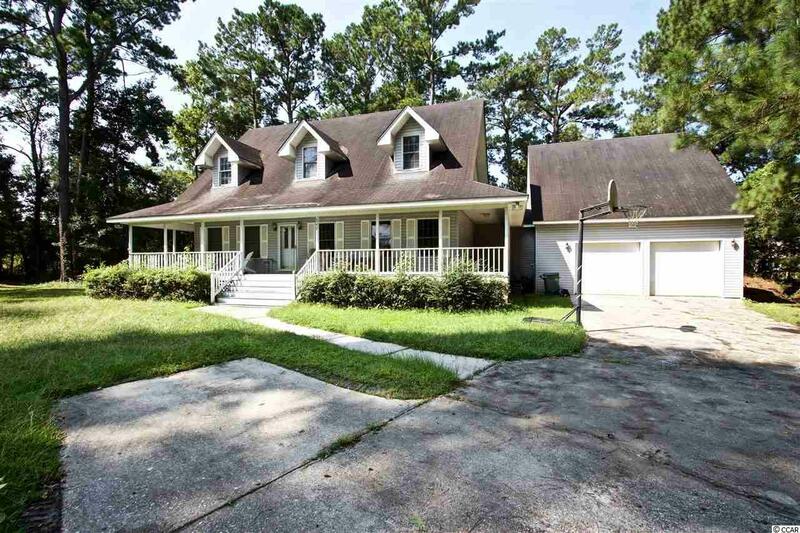 Outside you will find a semi wrap around porch and a large back deck prefect for enjoying the beautiful South Carolina weather year round! This unique home won't last long! Listing information © 2019 Coastal Carolinas Association of REALTORS® MLS. Listing provided courtesy of Real Estate Advocates Mb.